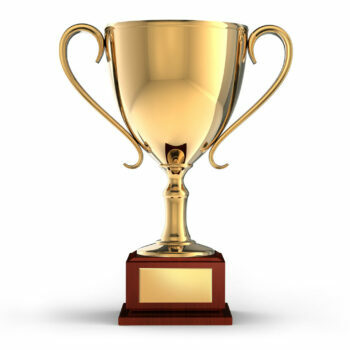 Every playoff bracket ends with one coach lifting the championship trophy, and countless others searching for solutions for how or why their program couldn’t quite reach the summit. 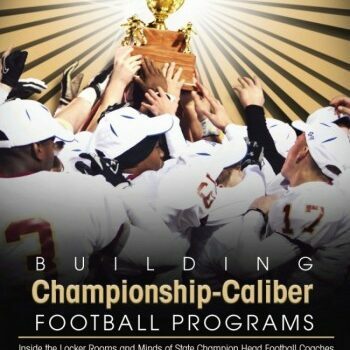 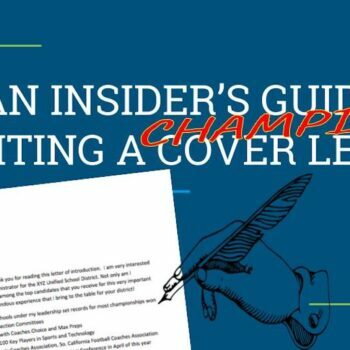 Building Championship-Caliber Football Programs takes coaches where they’ve never been able to go before… inside the locker room of the most successful high school football coaches in the nation, and reveals top 10 characteristics of State Champion programs. 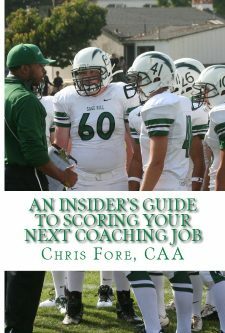 Fore interviewed 108 Head Coaches who won State Championships in 42 different states!